Cycling is a very uplifting kind of exercise. It doesn’t just help you stay fit, but also allows you the opportunity to explore the outdoors and enjoy the sun. It can be a nice break from being cooped up in an office for long hours every day. 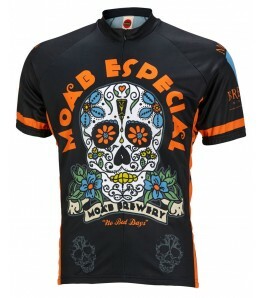 However, for your ride to be comfortable, you need to make sure you have the right gear. At eCyclingStore, we have a large collection of products that will help make your rides comfortable and enjoyable. 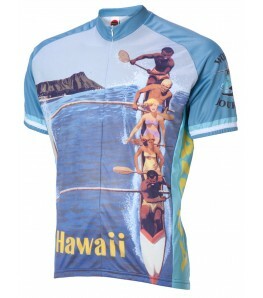 We sell everything from padded bike shorts to cool bike jerseys. 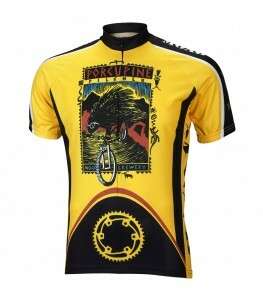 There are many different kinds of bike jerseys available in the market so it’s not easy to choose the right one. Most people pick something that looks good and don’t consider the performance of the fabric. 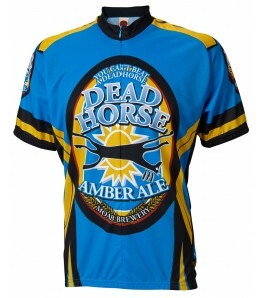 Here are some things you need to keep in mind when you purchase cool bike jerseys. 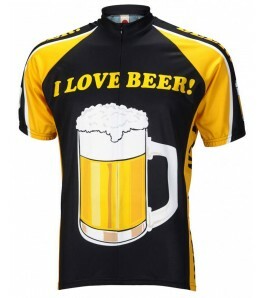 Size – It’s important to purchase a jersey that fits you. Loose garments can flap in the wind and distract you, which can be very risky. 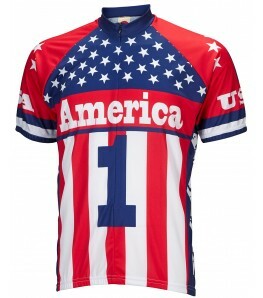 These jerseys should fit your body and stay flush to the skin. 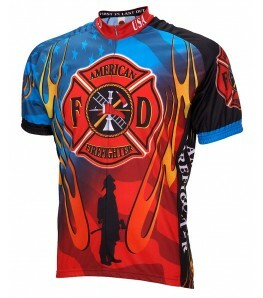 Fabric – If you intend to bike regularly, you need to purchase different jerseys for the hot and cold seasons. 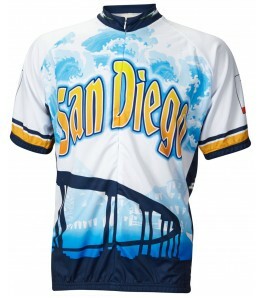 Most stores will offer winter and summer jerseys that are specifically designed to keep you safe and maintain the right body temperature during these months. These fabrics are also designed to repel moisture so they’ll move your sweat away from your skin. Fabrics like cotton are ineffective and will absorb sweat, which causes them to cling uncomfortably to your body after the workout. 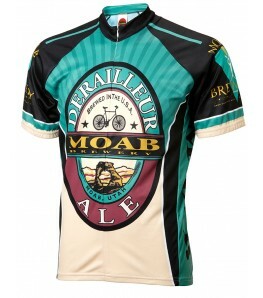 Sun – Cool bike jerseys usually have a mesh-like fabric that ensures they’re breathable. Unfortunately, this fabric allows light to pass through and causes sunburns during sunny days. 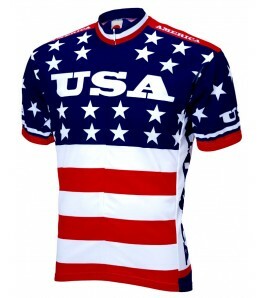 You need to purchase jerseys with high sun protection factor ratings to avoid this problem. You can also apply body sunscreen before you leave your home. Sleeves – Long sleeves offer protection during the winter and keep your arms warm. However, they also provide ample protection from sunlight during the summer. 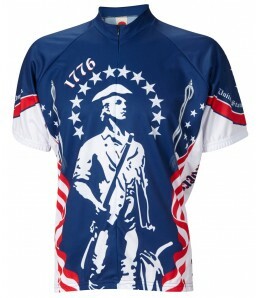 Experienced cyclists recommend that people with pale, easily sun-burnt skin should wear long-sleeved jerseys. 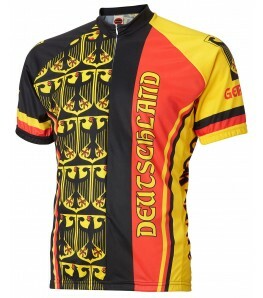 If you want to know more about cool bike jerseys, please browse our online selection!